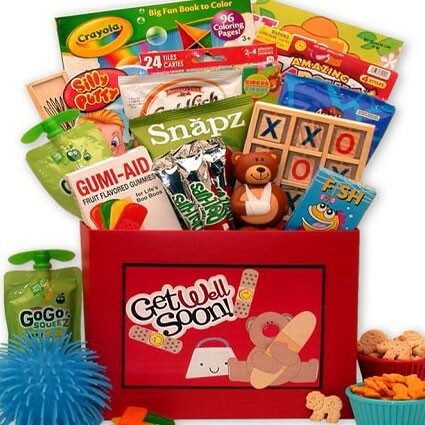 Whether bouncing back from an injury or the sniffles, your friend will feel better instantly when they open this thoughtful get well gift. 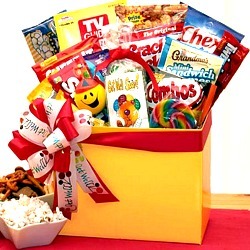 Any other gift "pails" in comparison to this get well pail filled with everything a friend on the mend needs for a speedy (and delicious!) 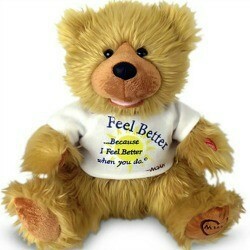 recovery. 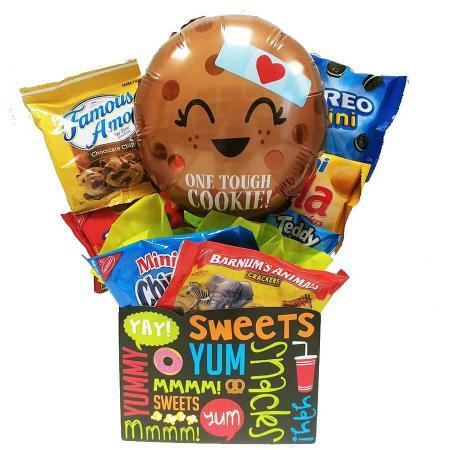 A resealable paint pail holds sweet and savory snacks, games, soup, coffee, and more. 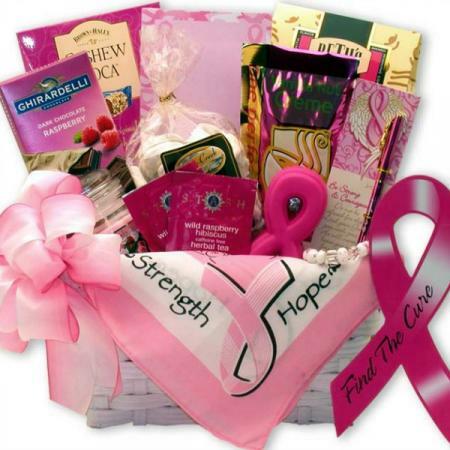 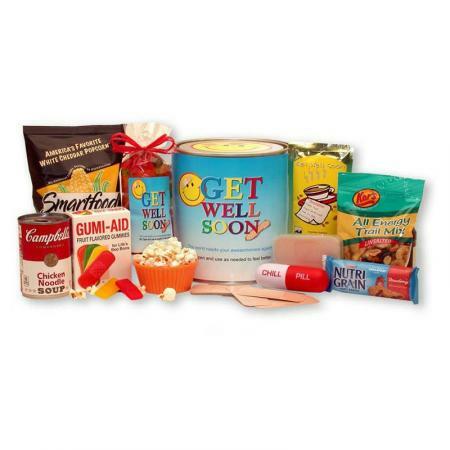 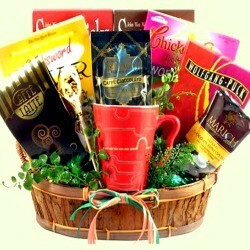 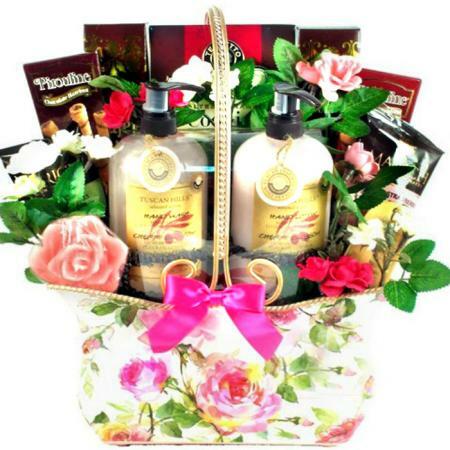 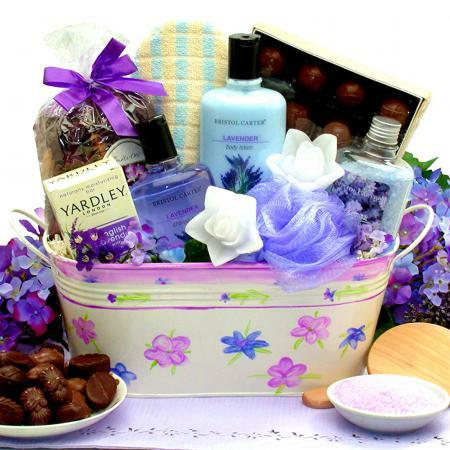 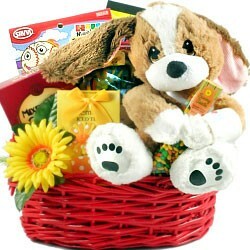 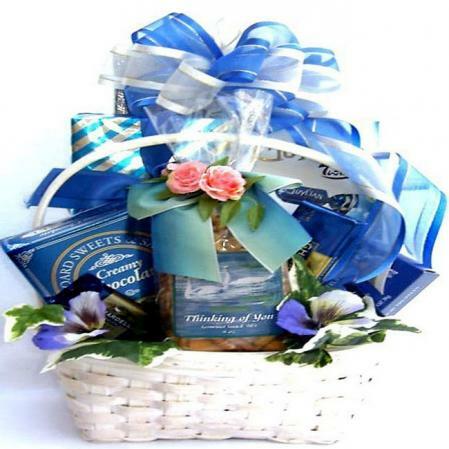 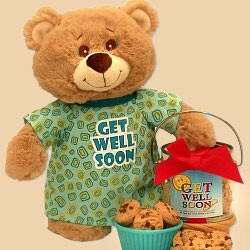 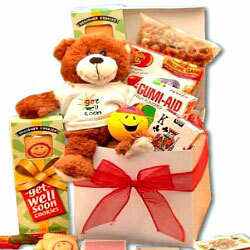 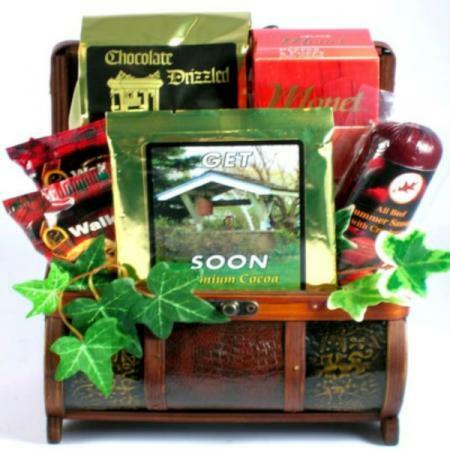 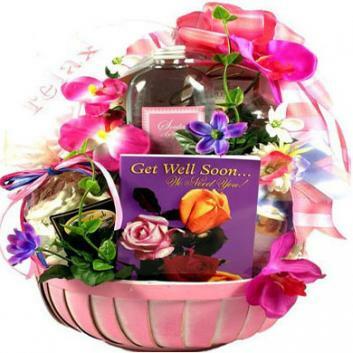 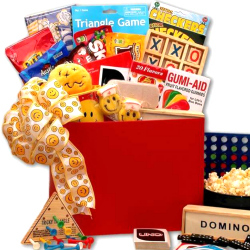 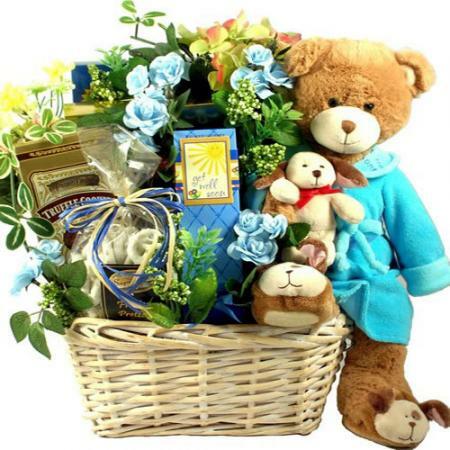 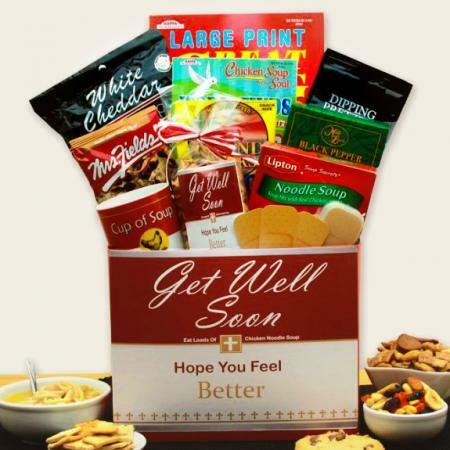 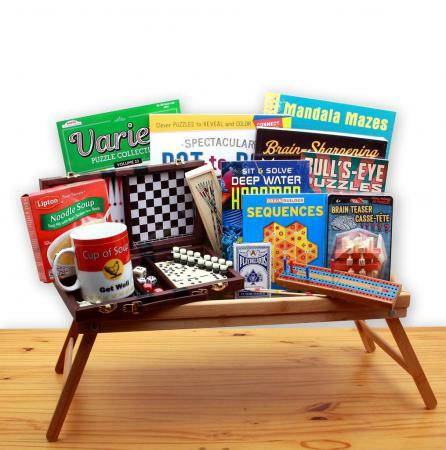 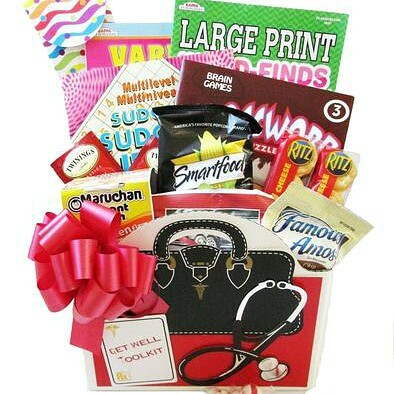 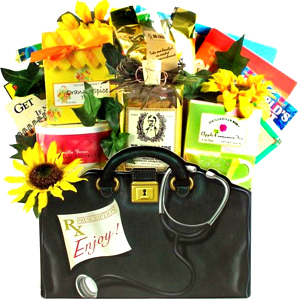 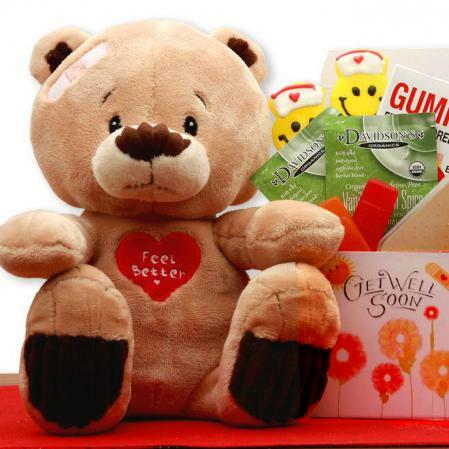 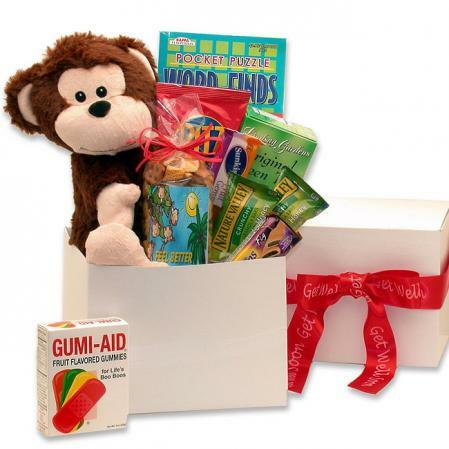 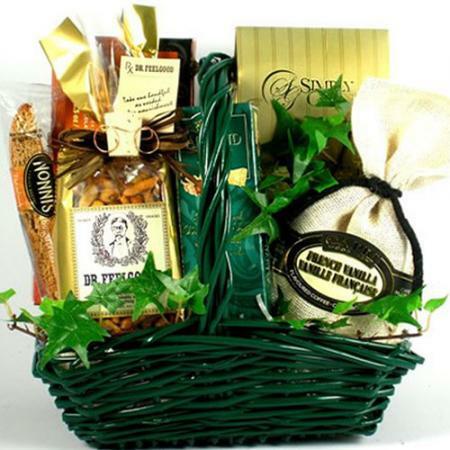 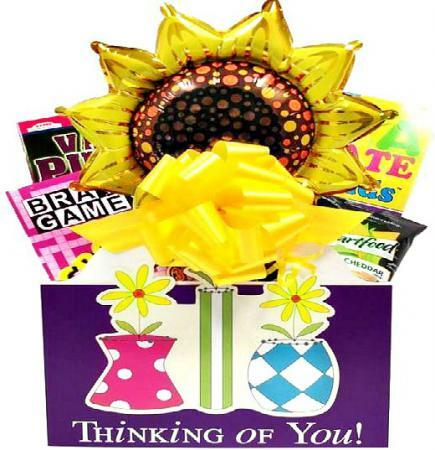 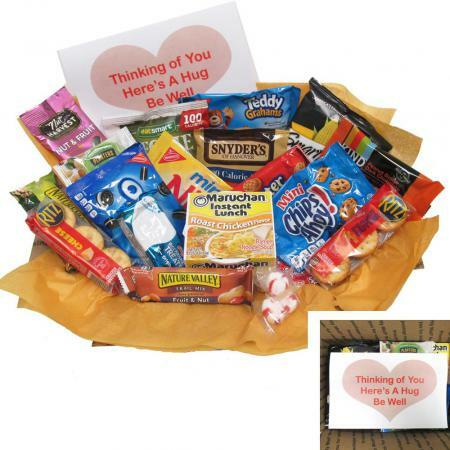 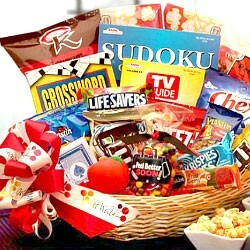 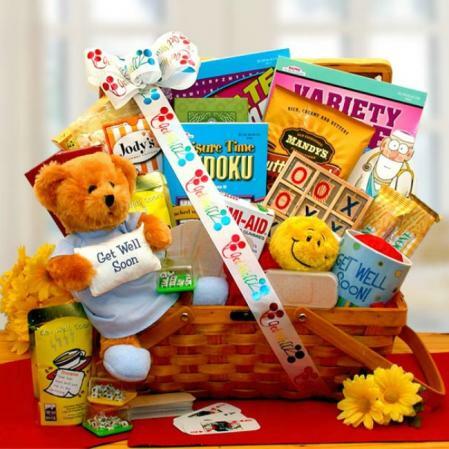 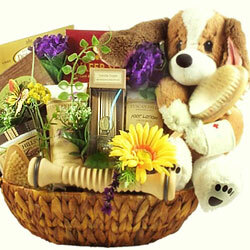 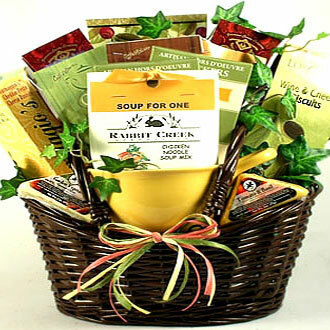 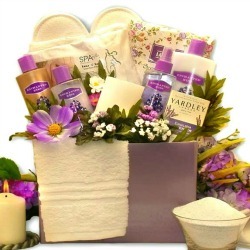 Click here to view more get well gift ideas.